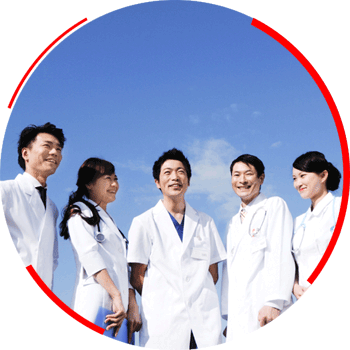 Why Medical Care in Singapore? Alongside its international association with a dynamic and multicultural society, Singapore is known to demonstrate excellence and efficiency in various sectors such as its airports, infrastructure, education and healthcare system. Singapore has become an internationally renowned hub for healthcare and patient-centric service. International patients come to Singapore for a wide range of medical care, ranging from basic health screenings to advanced procedures in fields such as cardiology, oncology, ophthalmology, organ transplants, orthopedics, neurology, and pediatrics. In Singapore, medical travelers can receive excellent medical care in an environment that is safe and welcoming with no uncertainties of wars, natural disasters, political instability or worries about blood safety. Here, patients can enjoy peace of mind when it really matters.